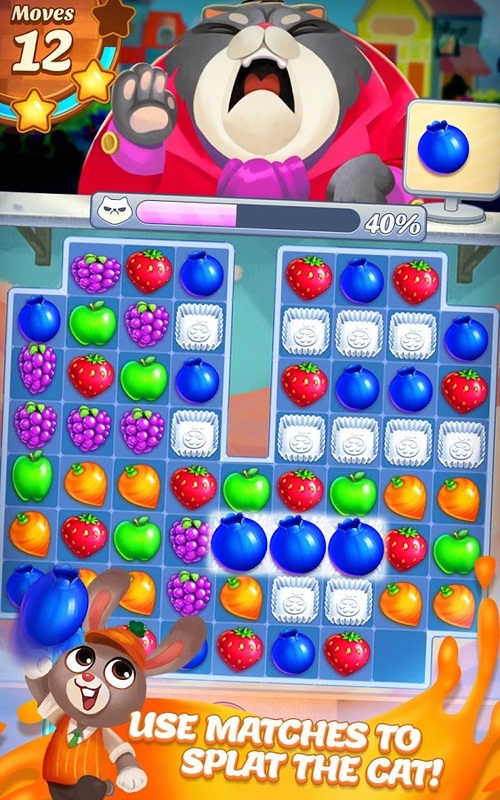 The creators of the hit game, Cookie Jam, present a juicy new matching puzzle game with bushels of fruity challenges! 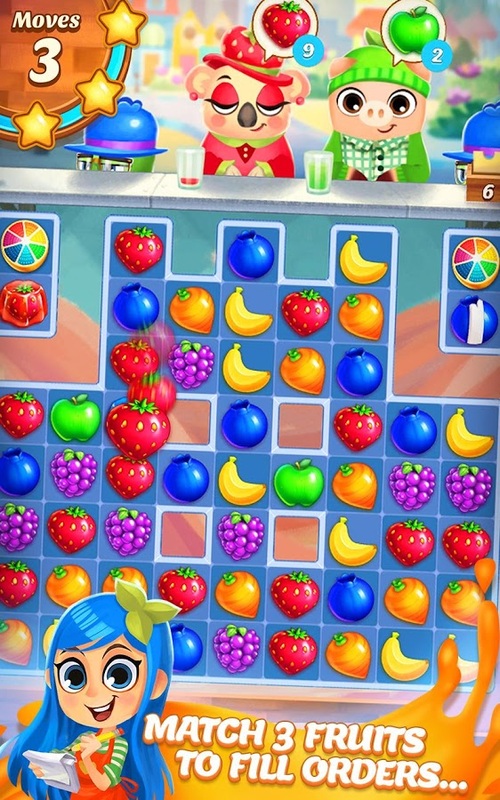 DEVELOPER INFO: SGN is the leading developer in truly cross-platform social gaming. 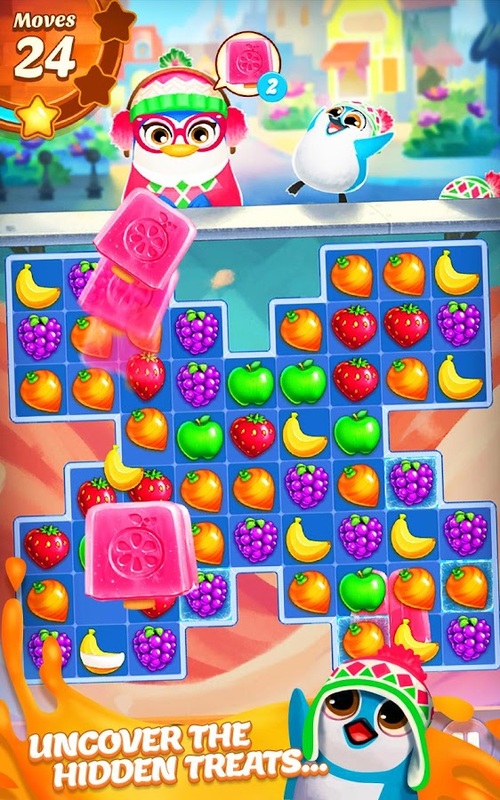 Chart-topping hits include Cookie Jam, Panda Pop – Bubble Shooter, Sugar Smash: Book of Life, and so many more!